I joke I was born with a suitcase in my hand. The truth is I was born on the move – in a 55 Pontiac. However it came to be, I love to travel. It doesn’t matter where I go, I enjoy discovering. And I’m happy to share my finds with you. 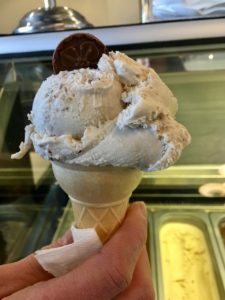 Check out my other travel posts here. 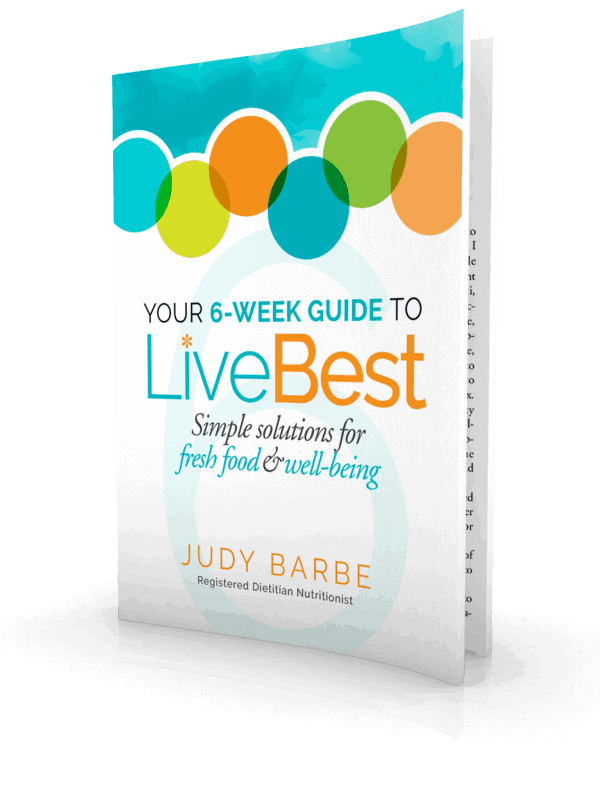 The LiveBest tagline is you must be present to win. That means showing up in your own life to live the life you want. Travel is a big part of that for me. That’s how I LiveBest. 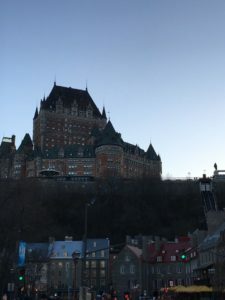 Quebec City has long been on my travel list and this year I was there twice. Once for a conference and then as part of a LiveBest Bike trip with VBT. 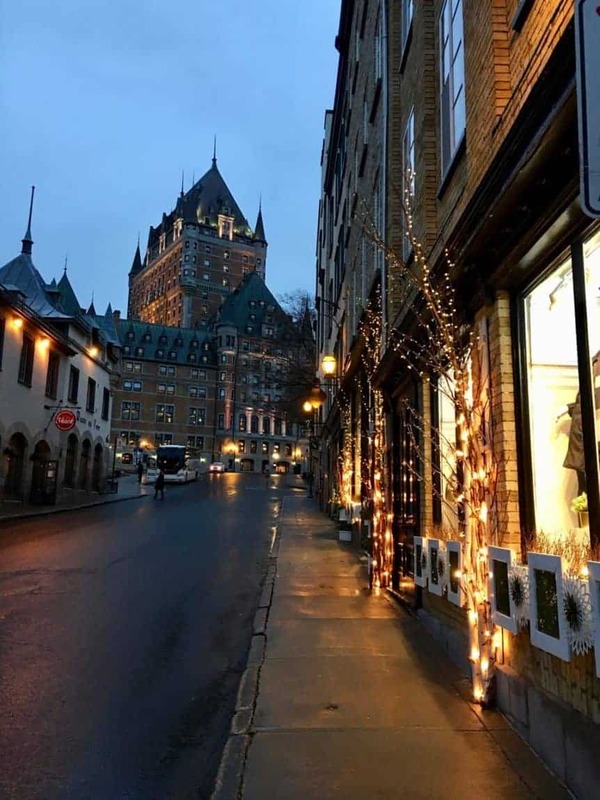 Quebec City is an Instagrammer’s dream. 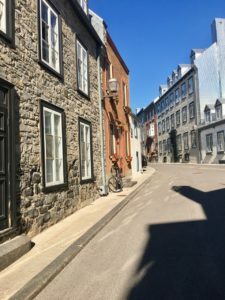 Charming (French and English architecture), walkable (bring comfortable shoes) and no French lessons (English is spoken) required, Old Quebec City is the third oldest and only walled city north of Mexico. An UNESCO World Heritage Site, it ranks as one of the best Canadian destinations according to Travel & Leisure and USA Today. 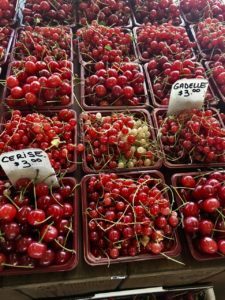 Because it’s so darn cute, Quebec City is a popular destination with cruise ships docking and visitors (more than 4 million a year) arriving from around the world, so consider visiting outside the peak summer season. Founded in 1608, the past and the present are on display. Here are some things I enjoyed. 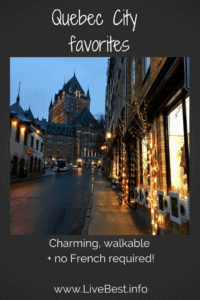 Stay, eat or walk through the Fairmont Le Chateau Frontenac. Built in the late 1800’s, this famous hotel is a striking landmark. Dufferin Terrace Promenade wraps around the hill, offering great views of the St. Lawrence River as it flows toward Montreal. Walk over to see the toboggan track, built in 1884 and still used in winter. From the Terrace, you’ll also find the funicular and stairs to take you to the Lower Town. Ride the ferry across the St. Lawrence. An evening cruise is especially nice as the lights of Quebec City shine. Round trip cost about $7. 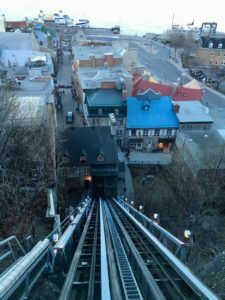 Find the ferry at the bottom of the funicular from Chateau Frontenac. Then walk toward the water, cross the street to the right to find the ticket counter. In the summer, ferries run late into the night. Once you land you must disembark. Stamp your ticket and reboard. A round trip cruise takes about 40 minutes. Be prepared to climb stairs. Quebec City was a fortress and the steep hills helped soldiers observe enemies approaching from the Atlantic. The tide of the St. Lawrence also helped because ships were fighting the current, especially when the tide is going out. Anywho, nearly 30 staircases help you move about. Eat poutine. Try this Province favorite. French fries, brown gravy and cheese curds are the basic, but you’ll find variations on nearly every menu. 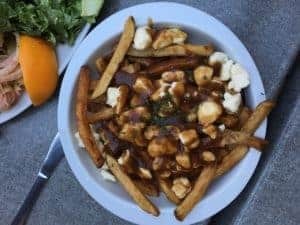 For a quick poutine bite, Chez Ashton is a popular fast food restaurant with several locations. It’s open 7 days a week, 24/7. Shoe shop. From dressy to casual, Quebec has some fun shoes. Moi Mes Souliers and LeClerc are where I had the best luck. Eat fish. With the St. Lawrence and St. Charles rivers cradling Quebec City, fish and seafood are on the menu here. Atlantic salmon are native to the cold waters surrounding Quebec so are featured on many menus. 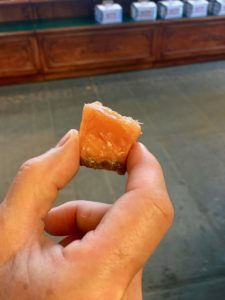 Smoked fish was a way to preserve it for the long, cold winters and the technique continues. I liked the house-smoked salmon at La Buche(49 Rue Saint Louis). Say cheese. Fromagerie des Grondineset Ses Amis (199, rue St-Joseph Est) is the cheese shop to visit. More than three-fourths of cheese produced in Canada comes from Quebec. Located in the St. Roch district, this shop is worth the climb (up, down or both)! 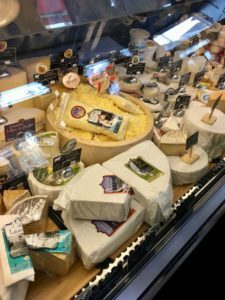 Find regional cheeses including the award-winning varieties made by the Benedictine monks just down the road at Abbaye Saint-Benoit-du-Lac. Cheese is not a good souvenir if you’re flying back to the states. Customs will enjoy your purchase! Stay in a monastery. The Augustinian Sisters have been promoting health and wellness since 1639, establishing the first hospital north of Mexico. Their mission lives on in the Monastere des Augustines and today is a boutique hotel. I loved my stay in this calm environment where it’s easy to breakup with your phone and laptop. 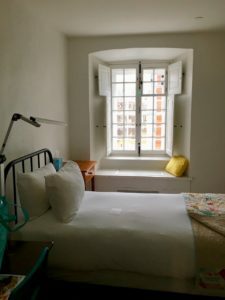 My authentic-style “cell,” in the restored cloister, was furnished with simple antiques that a nun might have back in the day. There was a sink and mirror, but no phone or TV and the bathroom was just down the hall. They do offer rooms with an en suite bathroom. I began each morning with yoga in the vault followed by a silent breakfast with health promoting foods. That is no talking! I also ate dinner there one night. The restaurant is open to the public, reservations required. 77, rue des-Remparts. For more typical hotels, consider the Chateau Frontenac or Hotel Pur. Sip cider. Cider beers and hard cider are on many menus, but Ice Cider is a cross between ice wine and hard cider. Taking advantage of the legendary winter chill, ice cider is made from apples that remain on the tree to freeze in winter before fermentation. Tours help me quickly orient to a new city. 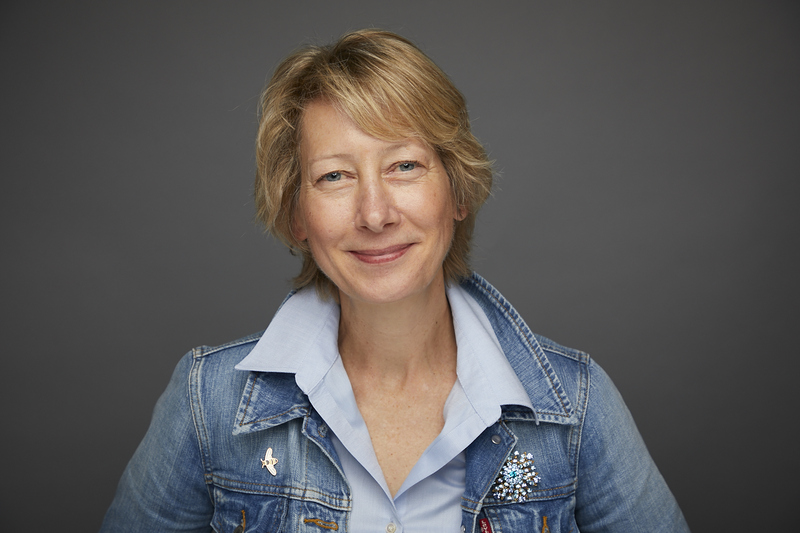 I enjoyed these as part of a Women in Travel conference. Check out my other travel favorites here.